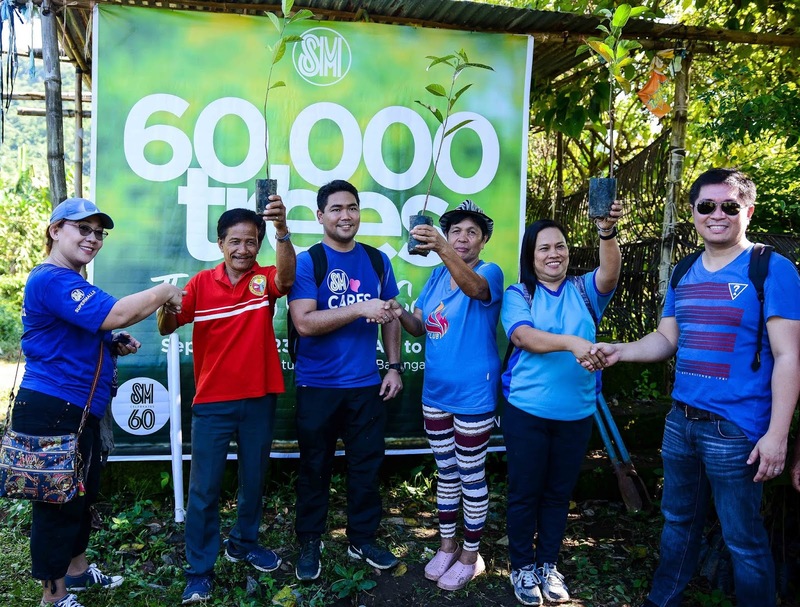 As part of its 60th anniversary celebration, SM recently launched a Nationwide Tree planting activity dubbed as “60,000 Trees: The AweSM Tree Count” with the aim of planting 60,000 fruit bearing trees in the areas of Batangas, Pampanga, Olongapo and Davao. Volunteer employees of SM malls in Batangas planted some of the 12,000 saplings of Guyabano, Langka and Kasoy as part of the 60,000 trees campaign. In Batangas, employees of SM City Batangas, SM City Lipa and SM Center Lemery together with the representatives of the local barangay, community environment and natural resources office and the local organization partner trooped to Mt. Batulao in Barangay Patugo, Balayan Batangas last Sept 23 to plant some of the 12,000 saplings of guyabano, langka and kasoy as part of the 60,000 trees campaign. 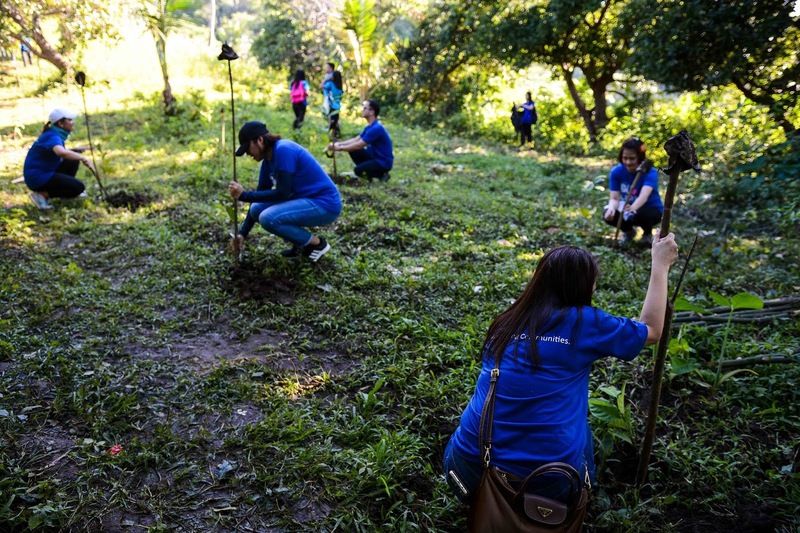 Sandigan Insperasyon Kasangga Club will be maintaining and nurturing the 12,000 trees planted over the next five years as the local organization partner in Batangas. This will provide them with livelihood as well as crops to sell in the future. The “60,000 Trees: The AweSM Tree Count” project also aims to support the “Grow A Million” Tree campaign of SM Foundation and SM Markets in support to DENR’s enhanced National Greening Program and to also provide sustainable resources for the community.